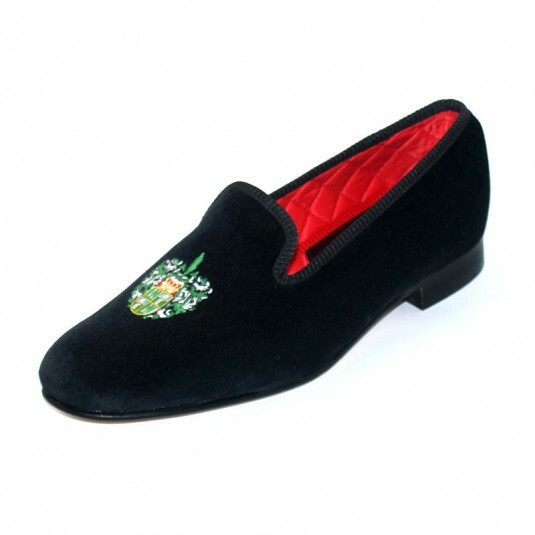 Traditional Albert Velvet Slipper hand-made with satin quilt lining and leather sole and heel, finished with your family crest or club and society badge embroidered in gold wire, silver wire and coloured silks. 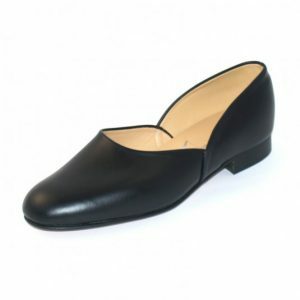 Available in a choice of colour combinations as shown below. Other colours available on request. Leather linings available at no additional charge.